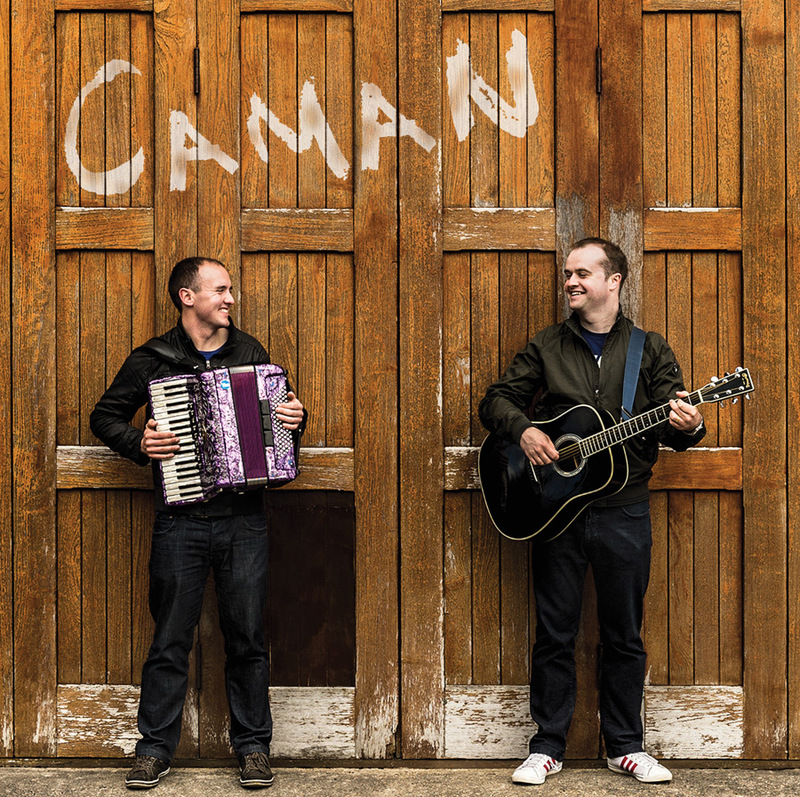 Shinty may have clashed these two Highland musicians together, however their debut album self-titled ‘Caman’ is very much about the music that they produce and not about the great sport. From their respective villages of Newtonmore and Drumnadrochit, Davy Holt and Stuart MacKintosh bring a fresh and contemporary sound to some old and not so old songs and tunes, alongside some beautifully arranged self-penned tracks. This may or not be the first time you have heard Caman but I guarantee you will be hearing a lot more of them in the future! Recorded at Lochside Stable House, Yethold, Scottish Borders.